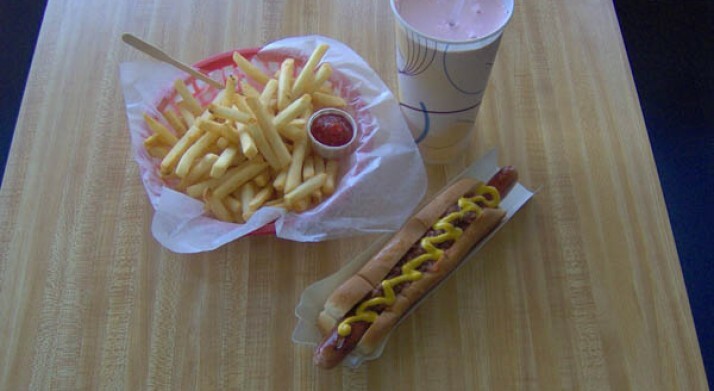 Famous for our 10" hot dog! 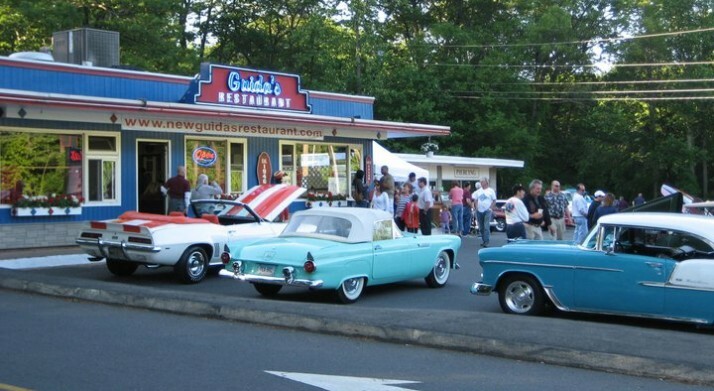 New Guida's Restaurant is a local made to order fast food restaurant. 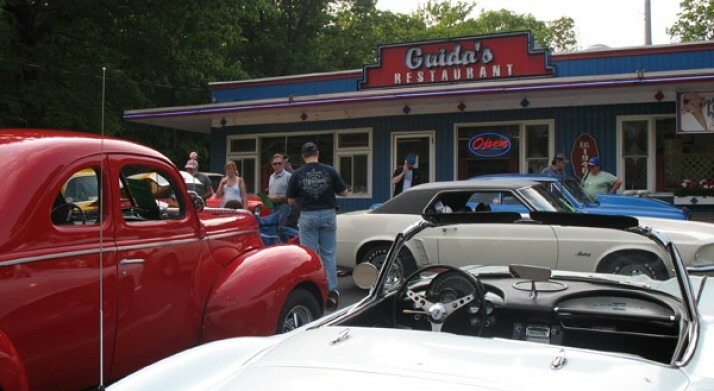 Established in 1946 Guida's has become famous for their 10" hot dog served on a toasted bun and dressed with your choice from a variety of toppings. Most famous, is their all meat chili and cheese and mustard relish and onion. Still hungry? How about a delicious milkshake, maybe a sundae, or a one, two, or three scoop cone - all made with "Guiffords" premium ice cream. Pick your flavor! Breakfast anyone? 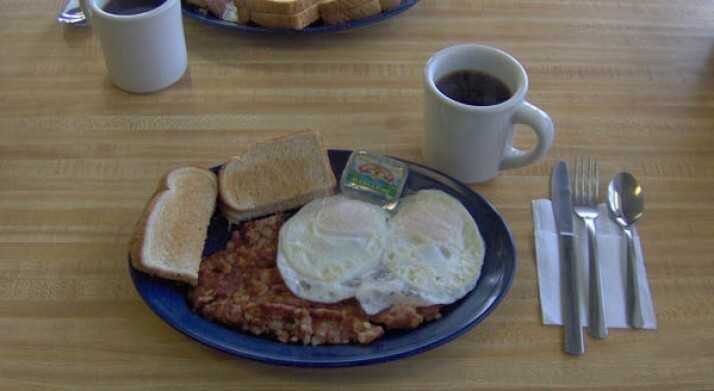 Choose from a variety of breakfast specials, to pancakes, French toast, or a simple breakfast sandwhich. What are you waiting for? Come on in! It's all about the hot dogs! Did you know that all of our menu items are made with brand name products? A few examples: Martin Rosol's, Friehofer's, Boar's Head, Land O Lakes, Heinz Ketchup, etc.